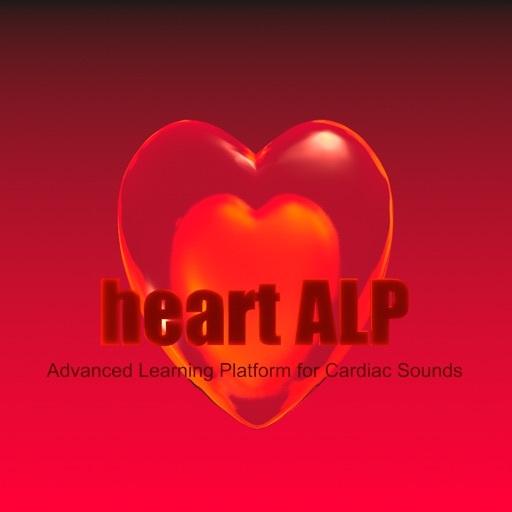 This application is an essential tool for every medical student, nurse or paramedic in order to learn to distinguish the most common heart conditions at auscultation. 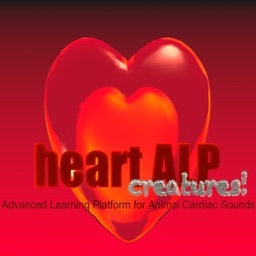 Using headphones is recommended. 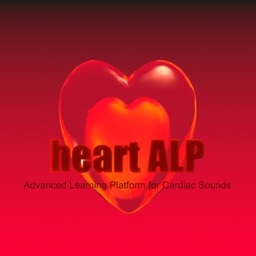 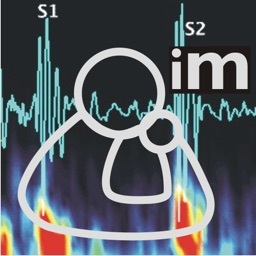 This application includes 16 most common heart condition recognisable at auscultation. 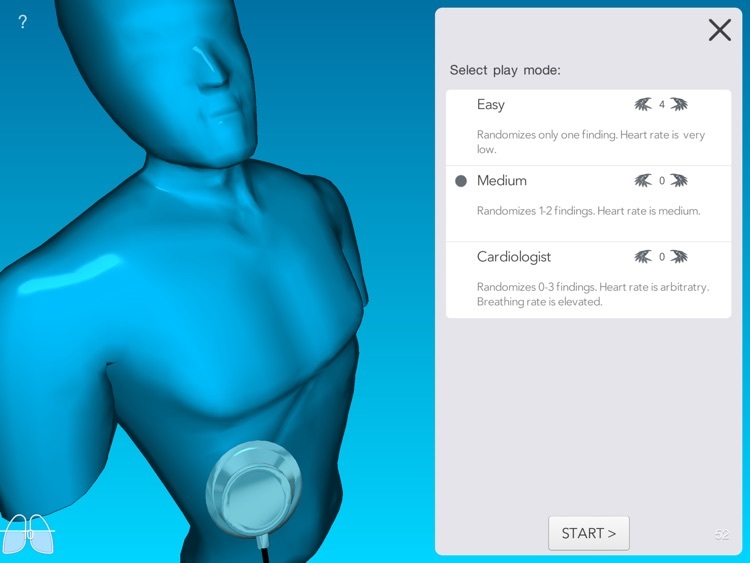 With the intuitive user interface, you can individually turn on/off any sound or murmur to listen the possible combinations and, even further, the adjustable heart and breathing rate greatly increases the number of scenarios to be studied. 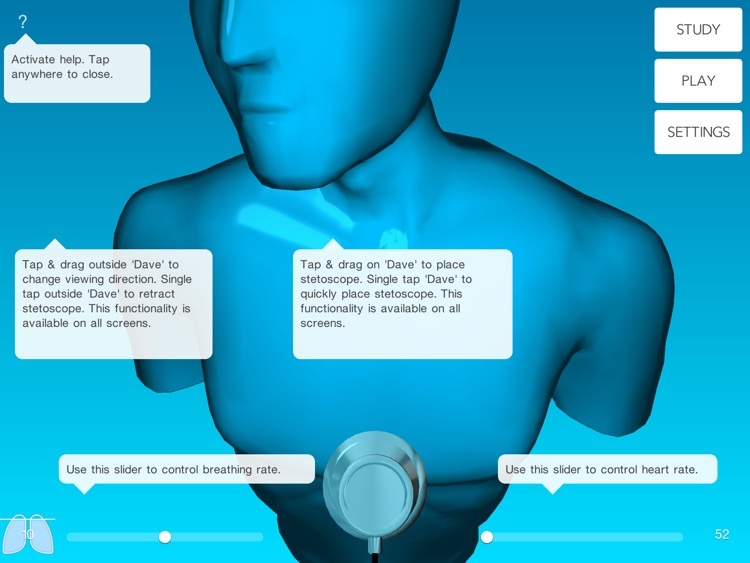 In a game mode you can test your auscultation skills by choosing one of the 3 difficulty levels. 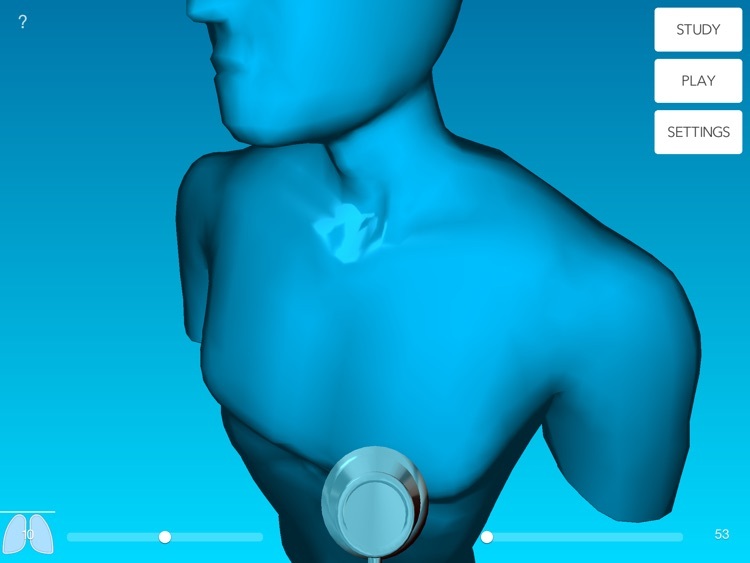 At the most difficult level the system randomises up to 3 murmurs to be recognised by the player while the fast heart rate can make the task even more difficult. 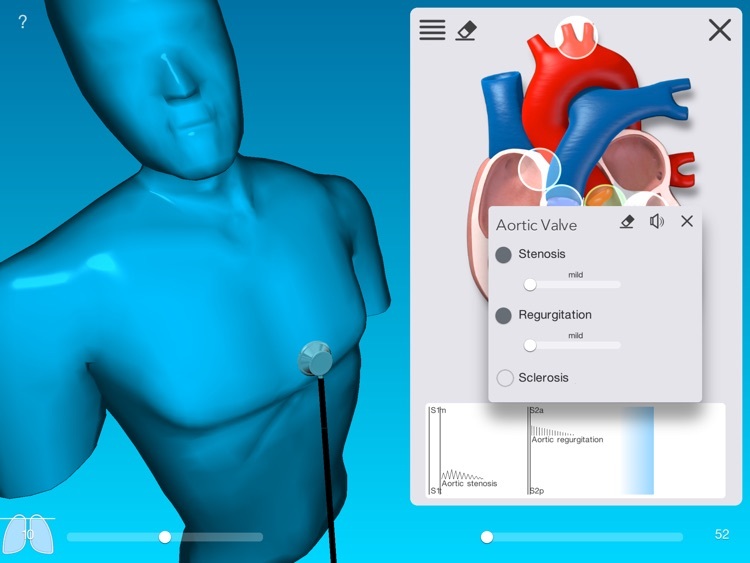 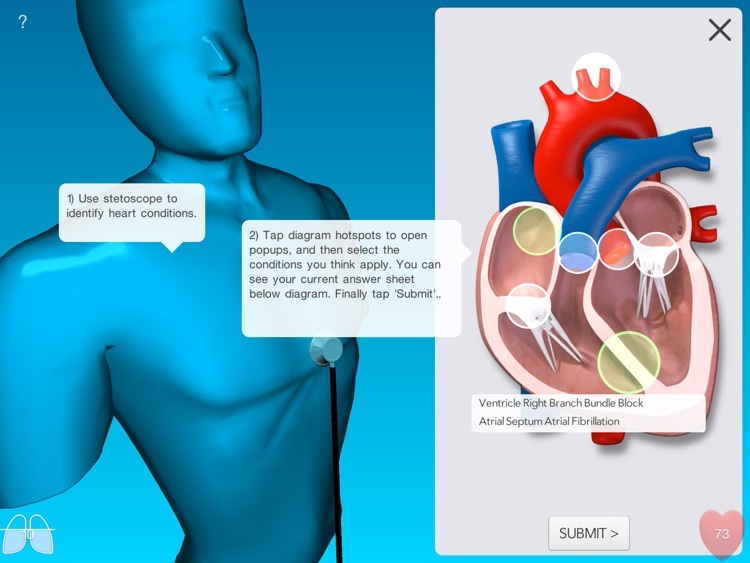 The realistic user interface allows you to freely move the stethoscope at the 3D torso in order to listen the heart sounds at different places and, this way, to learn to find the optimal listening area for a certain heart sound or murmur. 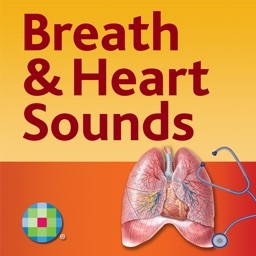 As in reality, by moving the stethoscope towards the sound origin, you will hear the sound louder and vice versa. 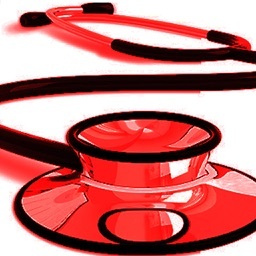 This application is not intended for diagnostic purposes of any medical condition. 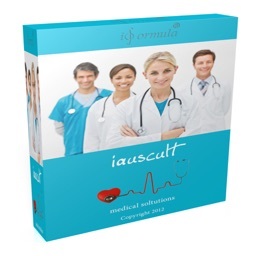 It is an additional tool for medical students and personnel to improve their auscultation skills.